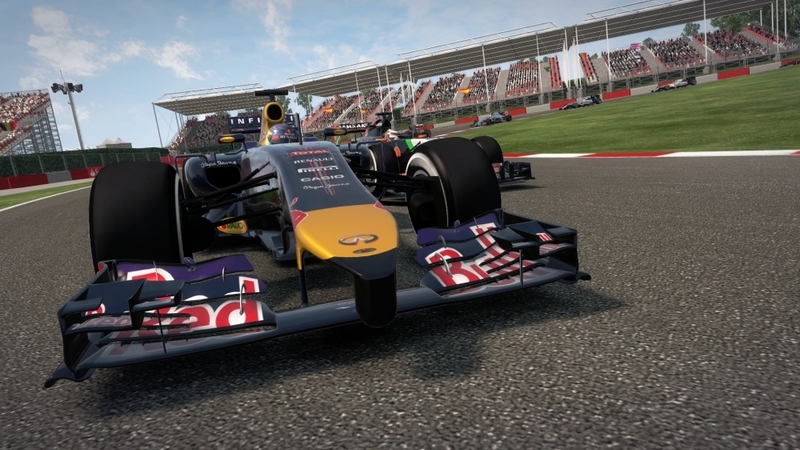 The Games on Demand version supports English, French, Italian, German, Spanish, Polish, Japanese. 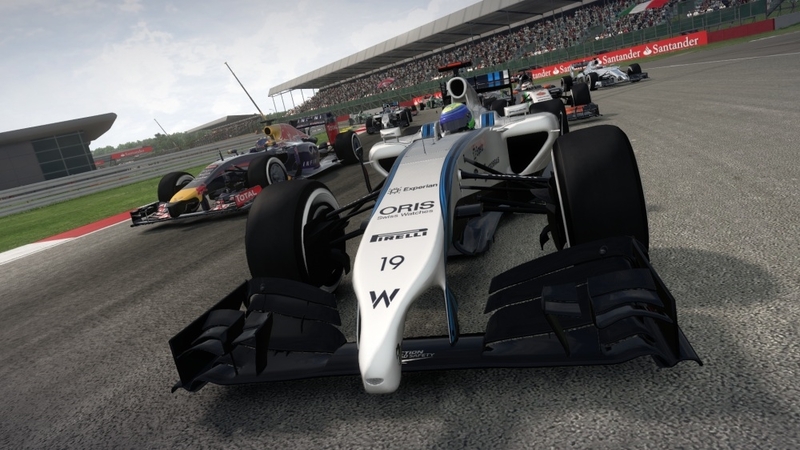 Feel the power of new turbocharged FORMULA ONE™ cars in the most accessible FORMULA 1™ video game yet, including a new driver evaluation system to adjust the game to your level, shorter career options and new Very Easy mode. 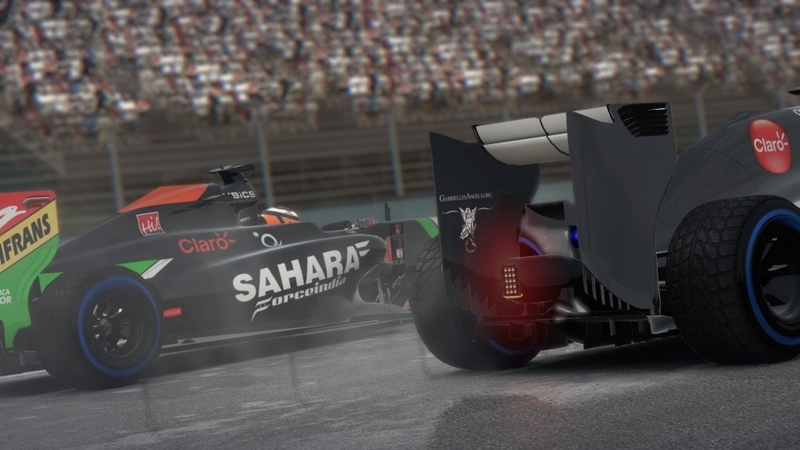 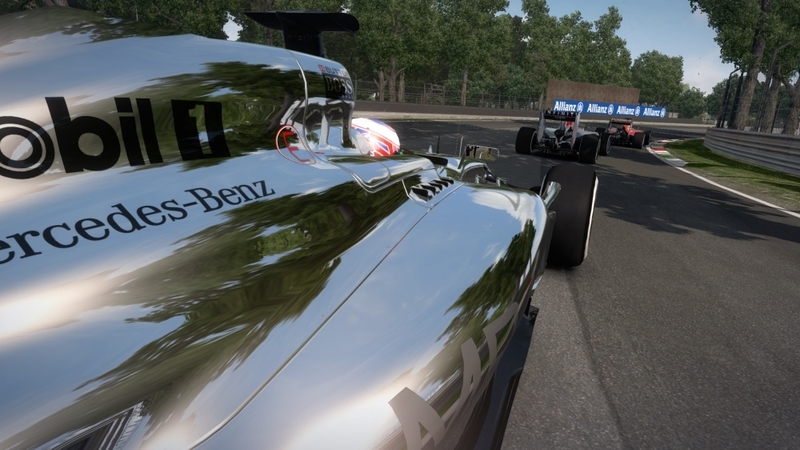 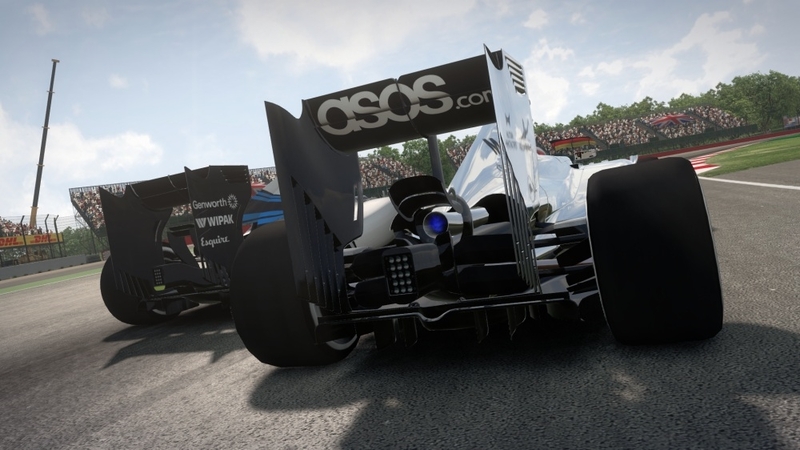 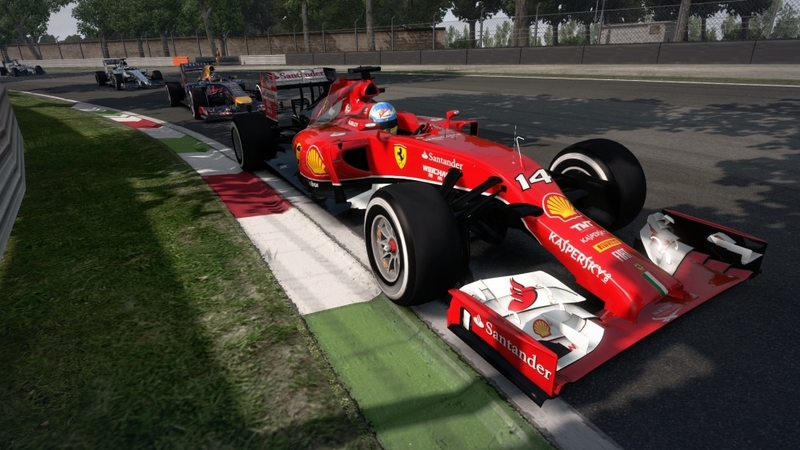 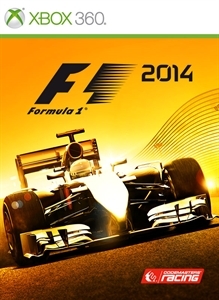 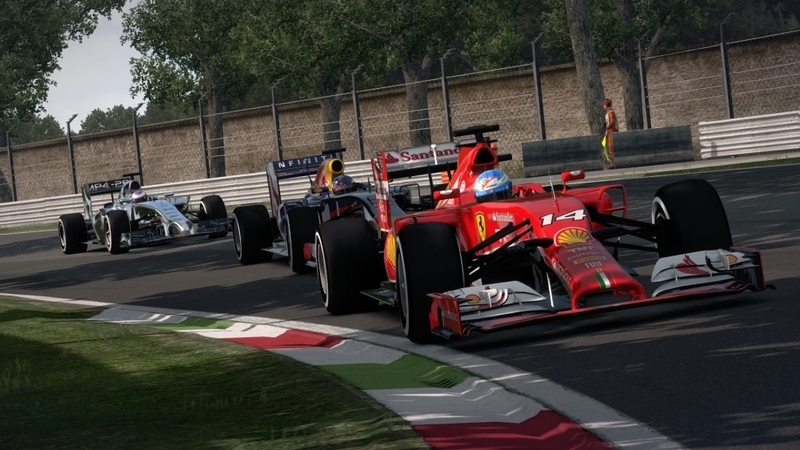 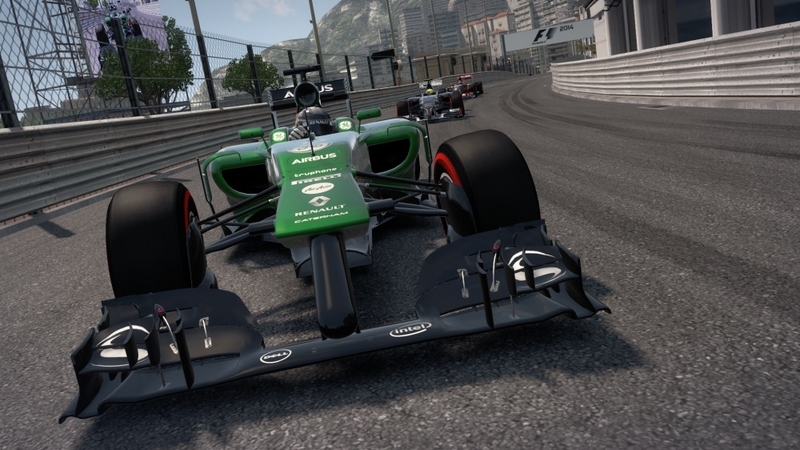 F1 2014 features all the cars, drivers and circuits from the 2014 FIA FORMULA ONE WORLD CHAMPIONSHIP™ including new tracks in Russia and Austria.